Welcome to our luxury villa with 7 bedroom, 5 bath , sleeps 18 people plus an infant in a crib, 3900 square feet, built in 2004. 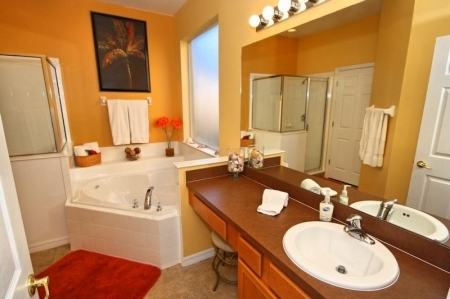 This luxury villa is located in the ever popular Hampton Lake Estates. Rolling hills and orange groves provide the back drop to this perfect holiday vacation home. 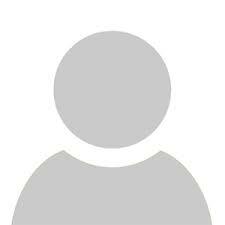 The villa is ideally located within the private Hampton Lakes Estate, which is just off Highway 27. A 15 minute drive from the villa brings you to the main gates at Walt Disney World. 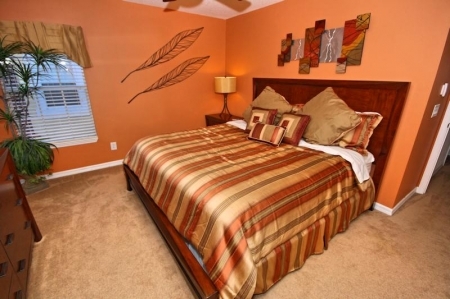 It is a 40 minute drive from Orlando International Airport or a 70 minute drive from Sanford. Just 5 minutes drive from the villa leads onto the 192 which has more golf courses than you can swing a club at, with an abundance of shops, entertainment and restaurants. 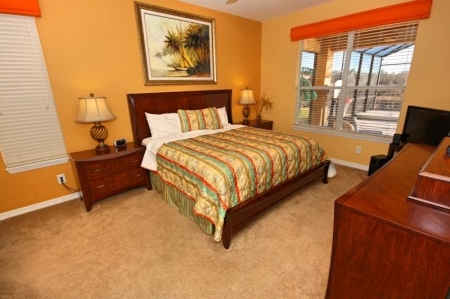 Our villa is perfectly situated for all the theme parks and other major attractions within Central Florida. Disney World, Universal Studios, Sea World, Islands of Adventure, International Drive and many other attractions too numerous to mention within the Orlando area are all only a short drive away. There are also many shopping opportunities within easy reach with a number of large shopping malls and designer outlet stores in the vicinity. The Gulf Coast is only an hour or so away to the west, with the perfect white sandy beaches of Clearwater and St Petersburg. This side of Florida is also the home of Busch Gardens, a park blending the latest rides with a variety of wild animals. To the east it is an easy journey to destinations such as Daytona Beach and the Kennedy Space Center. Nightly 3 Night minimum, No Holidays, (Available at owners discretion only. Please call to verify.) $315. Cleaning For stays less than 6 nights $130.